In Columbus, Ohio, Gary Groves was born in the year 1944 on August 5th. Gary Groves enlisted in the United States Air Force while he was living in Steubenville, Ohio. During the time of his enlistment, the Vietnam war was beginning so instead of being drafted, Gary enlisted because he knew that if he enlisted, he would have a higher chance of staying state side and also because there were no local jobs that he could obtain at the local steel mill. 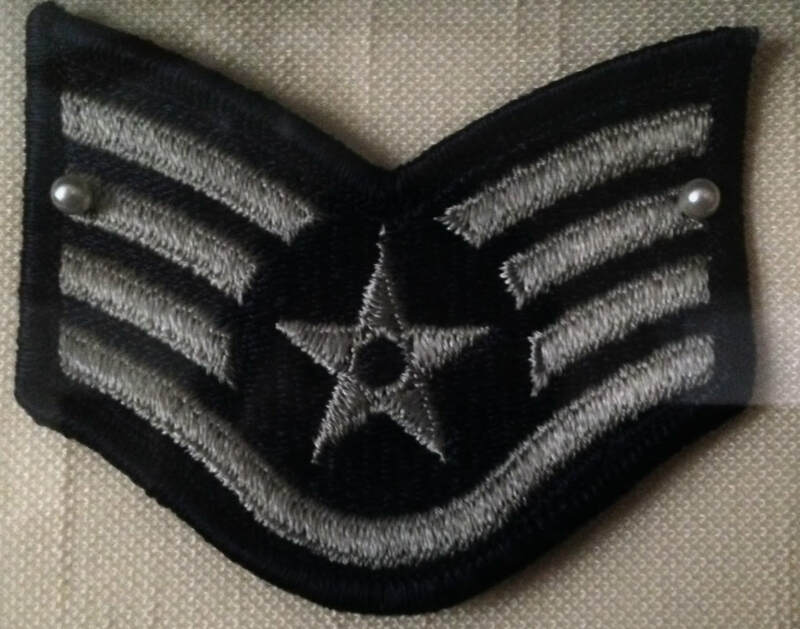 Gary originally intended to sign up with U.S. Marine Corps., but instead he choose to join the Air Force because it was more interesting to him and because he felt that he had a better chance of obtaining higher ranks. Riding a bus to Cleveland, Ohio, Gary Groves would end up taking his physicals and other test that would determine whether or not he could join the service. He would then be sent by plane to the Lackland Air Force base that was located in Bexar County, Texas. During his basic training, Gary took “classes” that would teach him the basics of the air force, being an airman, and other basic things that those who joined the service would all come to learn. While in basic training, Gary and the others who were training were asked if they would like to try out for the air force band, which Gary said yes and was soon accepted. 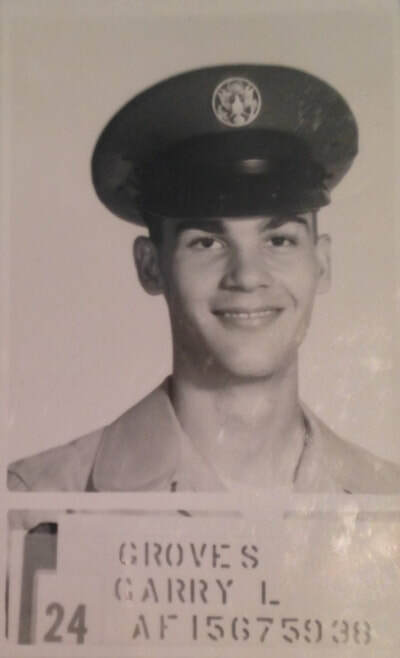 Gary would end up staying in basic training for a month while waiting for orders. 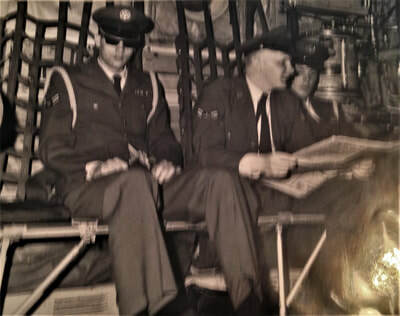 While in basic training, Gary was given the job of grabbing the mail for his squadron which he would do for about two hours a day. Funny enough, Gary Groves would end up becoming a mailman himself after his terms of service ended. 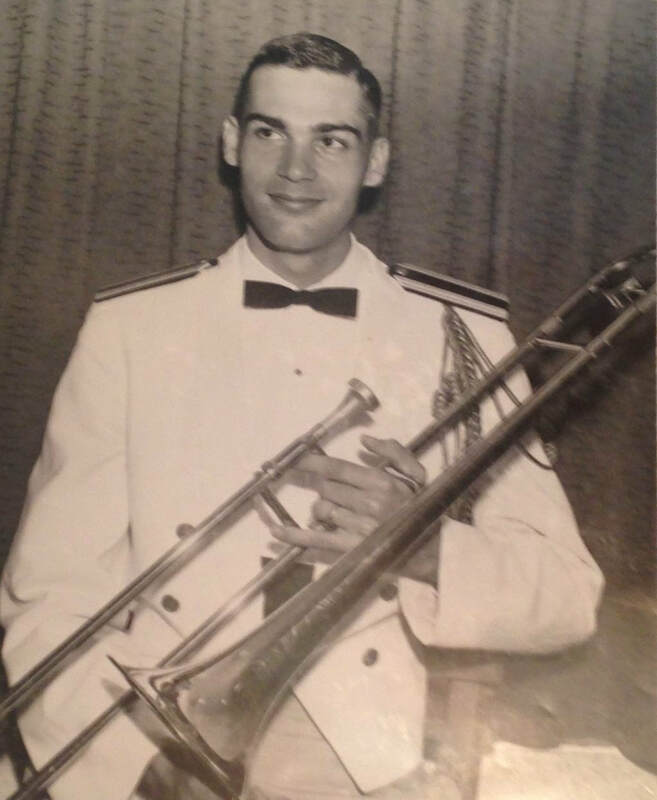 While traveling with the Air Force Band, Gary would first be stationed at Maxwell Air Force Base located in Montgomery, Alabama and would travel all around the country boosting the morale of American citizens and represent the service branch of the Air Force. 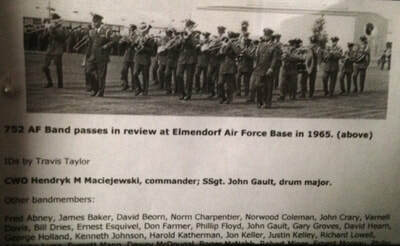 They would play for concerts, dances, and on and off base parades to help support the military, but specifically the Air Force. 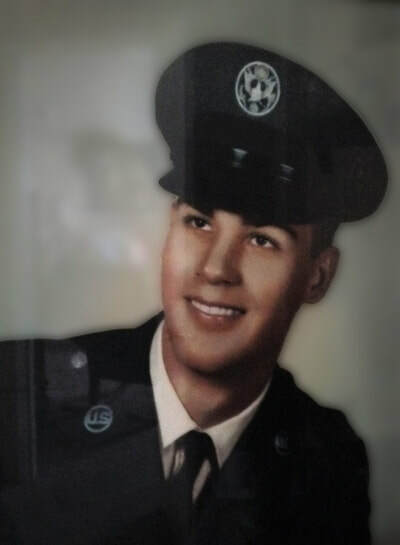 Gary would later be stationed at Clear Air Force Station which is located in the center of Alaska. 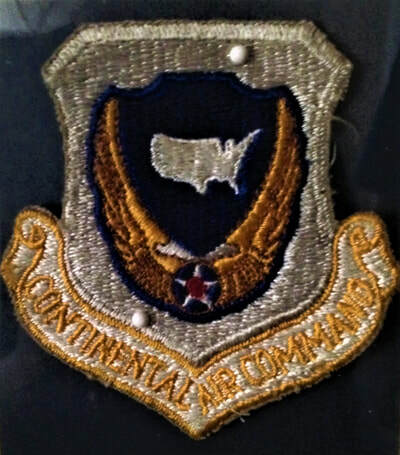 There he and the other Air Force Band members would be augmented as air police and would guard radar sites that were set up as early warning systems that also kept watch over Vietnam and Russia in case enemy planes were preparing to try and attack American soil. 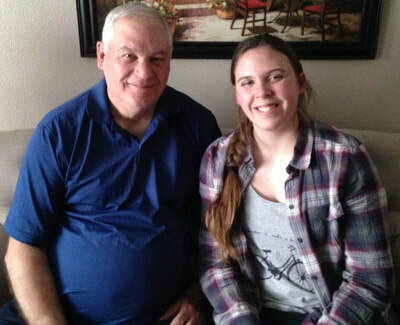 In Alaska, Gary experienced both fine dining and not-so-fine dining, but what he remembers most is the Alaskan Earthquake of 1964. The quake was so bad that it cause the Air Force to lose their dining facilities for three days which forced the men to eat K-Rations. 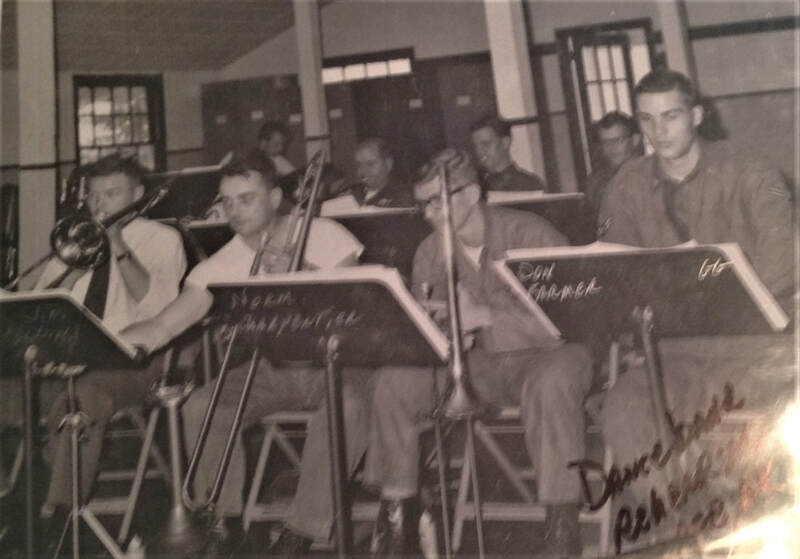 Restricted to base, the Air Force band was assigned to pick up cans of soup that had fallen out of their cases, direct traffic, and protect stores from being looted. 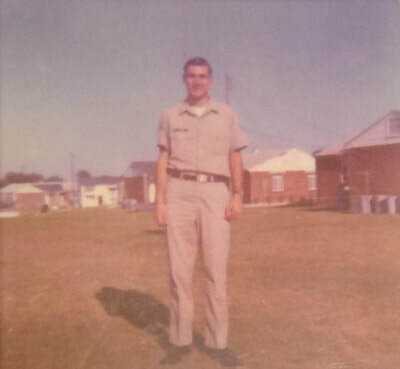 Because of their hard work and diligence, they all received Outstanding Unit citations which Gary Groves would receive three different times himself. 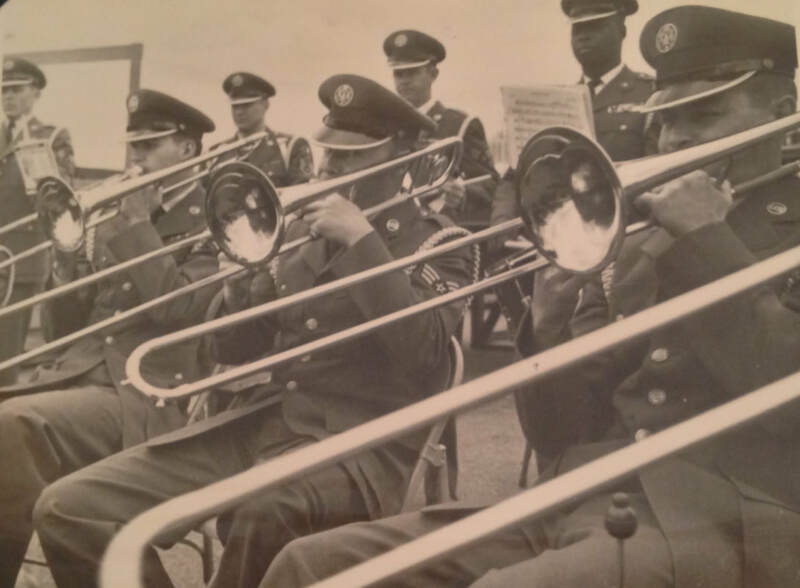 The Air Force band wasn’t just assigned to play for entertainment or to help the citizens of Alaska, but they were also assigned to play for the funerals of the service men and women who didn’t get to put their own feet back on American soil. Playing for funerals wasn’t an especially easy job. Gary recalled a funeral service that he and the Air Force Band had to play down in Georgia. In a Georgian country town, the band would play in football stadium for the funeral of thirty-six men who had sacrificed their lives for their country. All of those boys who had passed on came out of that same county where the stadium was located. The bleachers of the stadium were packed with the family and friends of those fallen service men who would never see them alive again. 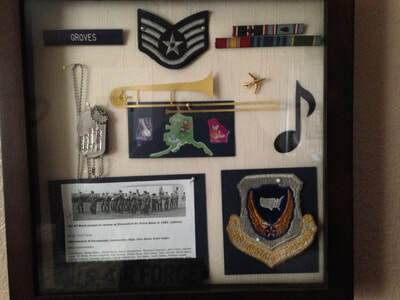 Gary would stay in the U.S. Air Force Band for another four years after his first four years of enlistment ended because he was interested in making it a career. 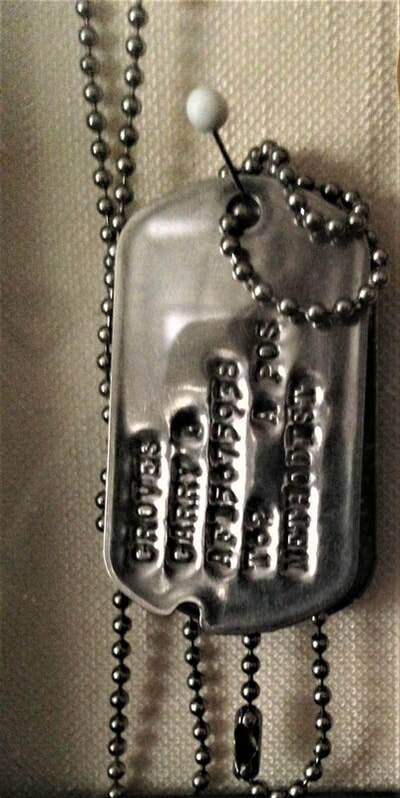 However, with his new family coming along and life happening, Gary decided that he would do something else instead of staying in the service until retirement. 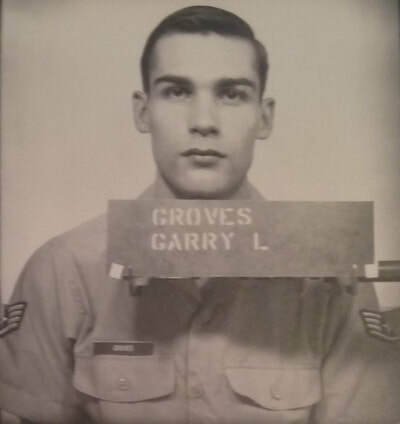 After his terms of service, Gary would start a family with his newly-wed wife Barbara Groves and would raise his two children: Shawn and Kristi Groves. 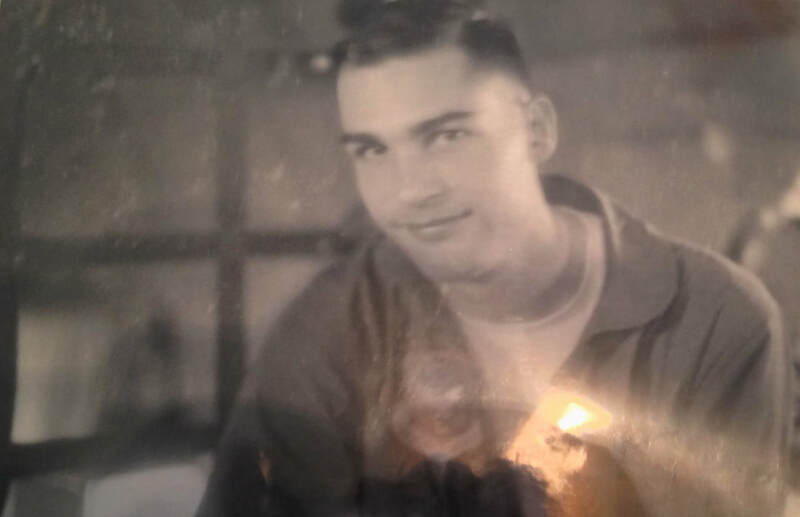 He would become a mail carrier in Alaska and travel across the country to wherever life would take him. In his time of service, Gary would come to know and respect the United States flag. Because he was a first-hand witness to what war did on the home front, Gary was taught why people should be thankful for the sacrifice of the men and women of service. He has not last that respect to this day.